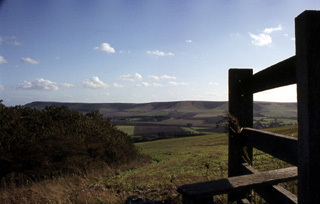 The word "Alfriston" conjures up a unique weekend that takes place on the nearest weeekend before Christmas. 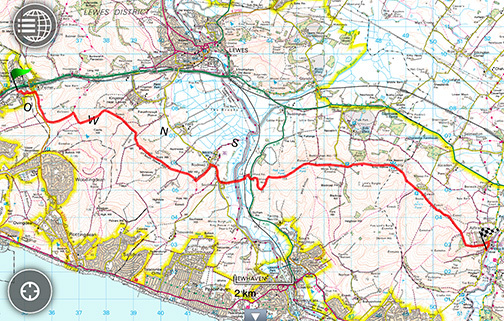 About a dozen of us walk from Falmer Station to Alfriston, camp in or just outside the village, and enjoy the evening in a pub. It all started at Haywards Heath Six Form College in 1977 when either Michael Bish, John Robinson or Ian Maskell thought it would be a good idea to get to know one another by going away for a weekend before Christmas. I will eventually list everyone who ever walked it here.